Working while in school, is a good way to take care of some college expenses. Most college students find it difficult to get a job that pays during summer break. The focus of this post is to teach you how to make money online as a student. 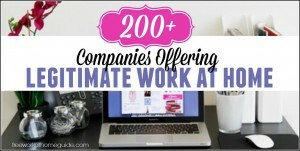 There are so many companies who hire work from home college students and you can join the train today. Making money from home as a college student is very easy. However, you must be determined, focused, and must possess a skill that people need. In addition, you will need a personal computer, fast internet connection, and a dedicated work space. Online Survey is a great way to make money as a college student. You will be required to voice your opinion on products and services that interest you. This information is then used to improve the quality of product or service offered. The pay is not much at first. It is a great way to start your online money making journey though. Companies like Swagbucks, Opinion Outposts, and others here offer paid survey jobs online. If you have knowledge on some courses, you can make money with that knowledge. In addition to earning money, you will also enhance your knowledge of that particular subject. You can offer peer tutoring classes to other college students. You can also choose to consult on other non-academic areas like Music, Fashion, and arts. As a Tutor, you can earn between $20 and $200 per hour of work. 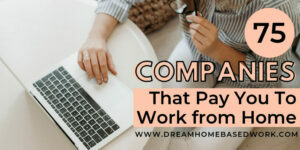 You can check a list of companies that hire Work from Home Tutors. Data Entry is one of the most common work at home jobs for college students. This job requires little or no skill to fulfil. The pay is in the range of $5-$20 per work done. 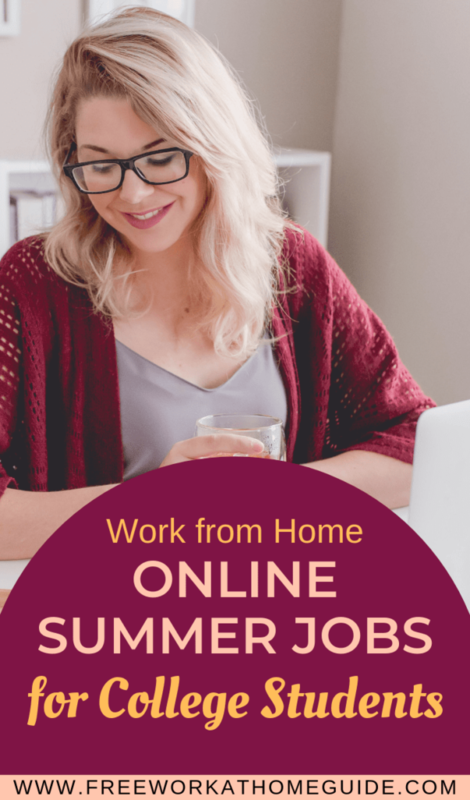 See this list of data entry work from home jobs. Freelance Writing is one of the best online job that pays. Webmasters are on the lookout for writers to produce contents for their website. 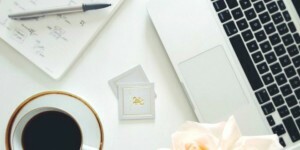 You can choose to write for blogs or even a website about life in college. Some companies pay up to $50 for every article. Before you apply to work for any company, research the company well. Online Jobs will not make you a millionaire overnight. If the pay sounds too good to be true, then it is best if you avoid it.